Write code to control a turtle and draw fantastic pictures! Control a turtle and draw amazing pictures with code. 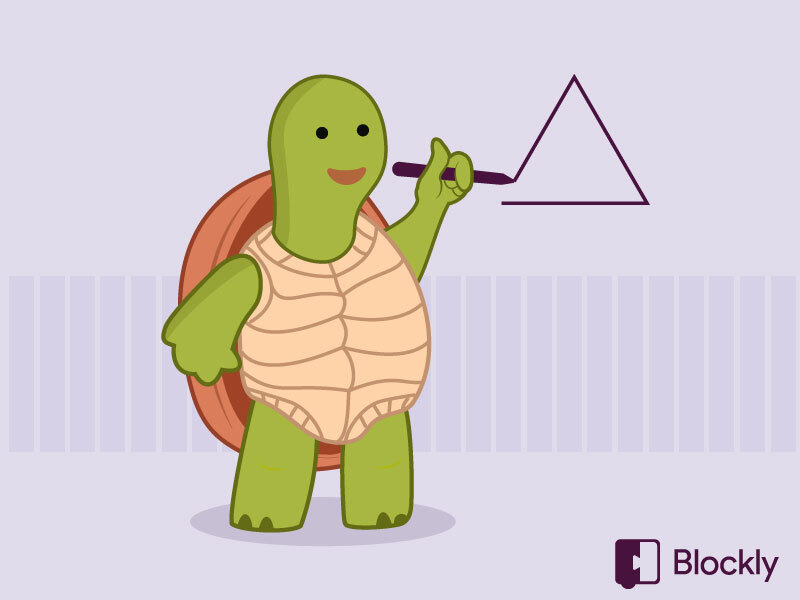 In this challenge you'll learn the fundamentals of programming by using instructions to position a turtle on the screen, drawing lines, patterns and shapes in the same way computers draw images. Computers use the input from users and the environment to give us feedback about the world around us. They display that feedback in lots of different ways. Everything - from games to web browsers and apps like Netflix - generates images on the screen, and it all starts with code!